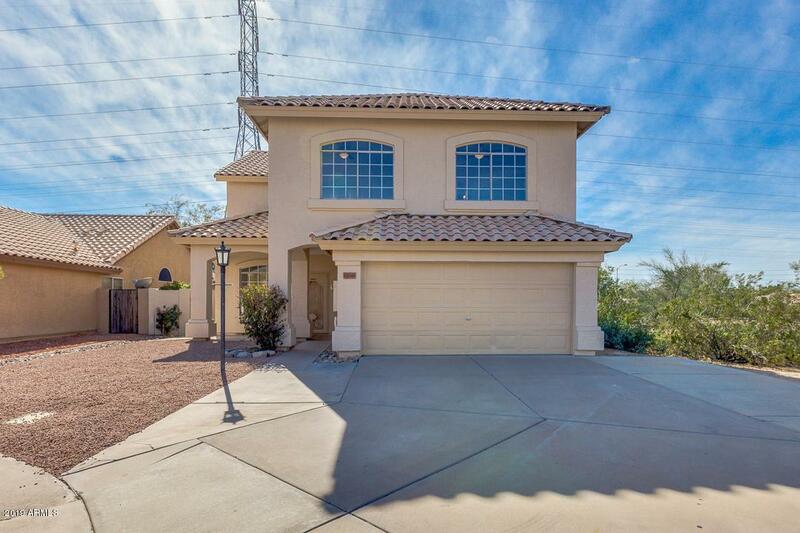 Take a look at this incredible 4 beds, 2.5 baths home in Scottsdale! 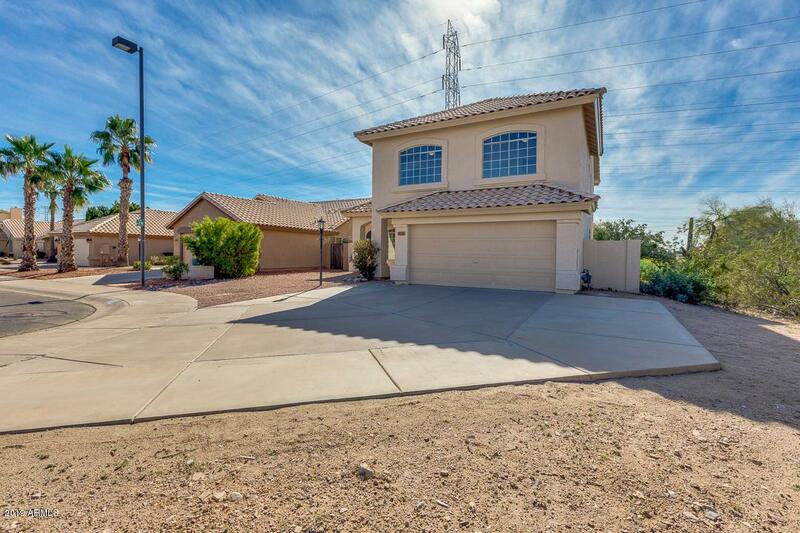 With desert landscaping, 2 car garage, and great curb appeal. This two-story beauty will captivate you the minute you step out of the car! 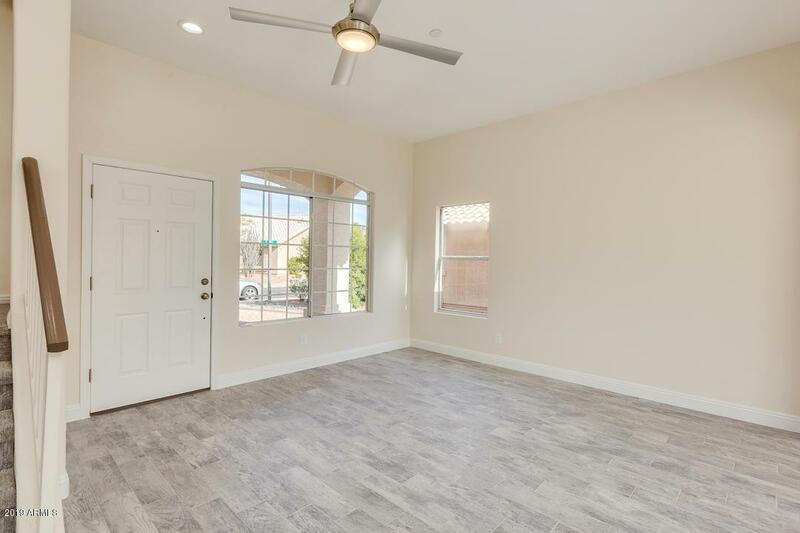 Immaculate interior boasts tall ceilings, tile flooring in main areas, recessed lighting, formal living & dining rooms, family area, and tons of natural light. Fabulous kitchen showcases stainless steel appliances, ample cabinetry, mosaic back-splash, stone countertops, pantry, and breakfast nook with bay window. Large master suite features carpet, lavish bath with dual granite vanity, tiled shower, and walk-in closet. 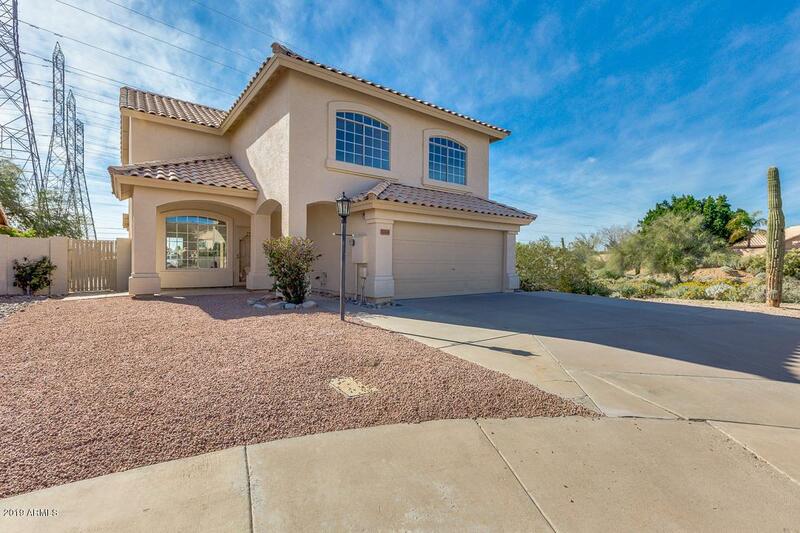 Spacious backyard offers covered patio and grassy landscaping perfect for family gatherings and parties. Hurry! At this price it won't last long!